Image of Ichthys Onshore LNG Facilities via. CPB Contractors. 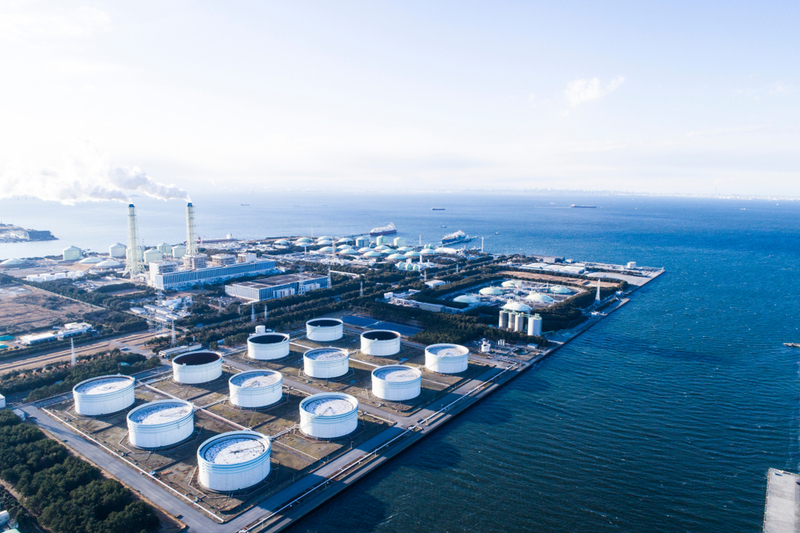 Australia is on the cusp of taking out another globally significant title – this time as the world’s biggest exporter of Liquified Natural Gas (LNG). 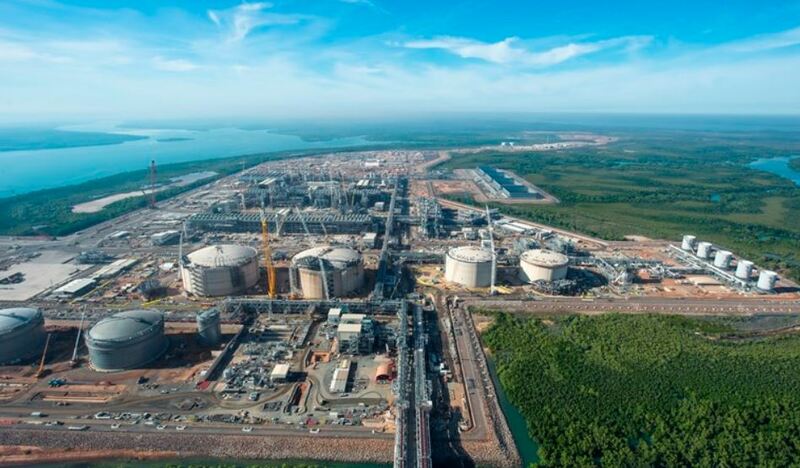 Following the milestone visit to Darwin last Thursday by Japanese Prime Minister, Shinzo Abe, for the grand opening of the INPEX-operated Ichthys LNG Project, it was confirmed that the project will drive the nation to a premier LNG export position. 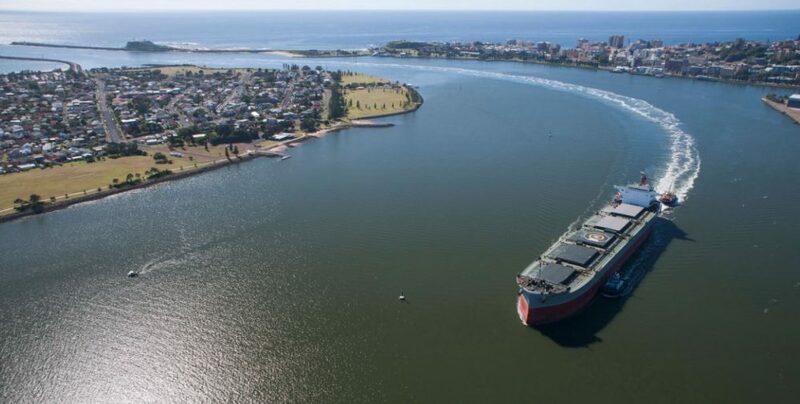 According to the latest Monthly LNG Report by renowned energy economics group EnergyQuest, total Australian LNG shipments were significantly higher in October at 6.4 million tonnes (Mt) – up 10.3 per cent on 5.8 Mt in September. The increased export shipments were boosted in part by the start of production from the Ichthys plant which saw its first LNG cargo depart Darwin on 22 October, followed by two further cargoes. EnergyQuest’s Chief Executive, Dr Graeme Bethune, said that last week the higher October shipments were 76 Million tonnes per annum (Mtpa) on an annualised basis, prior to any significant production from Ichthys (annual capacity of 8.9 Mtpa) and the start-up of Shell’s Prelude project (3.6 Mtpa). “As Ichthys ramps up production in coming months we expect Australia’s annualised production rate to overtake Qatar’s nominal capacity of 77 Mtpa, making us the world’s biggest exporter,” Dr Bethune said. Dr Bethune commented that the October increase in Australian shipments reflected strong performance by west coast projects, yet east coast shipments were slightly below those in September, succeeding the agreement by east coast gas producers to offer uncontracted gas to the domestic market in the event of any shortfall. In addition to this, Dr Bethune said that after passing Japan in April this year as the world’s largest importer of natural gas (comprising both LNG and international pipeline gas), China’s LNG imports are growing quickly, with September imports up 26 per cent on a year earlier. “Australia continues to be the largest LNG supplier to China, supplying 43 per cent of Chinese LNG imports in September,” he said. “This reflects the China-US trade war, plus record LNG shipping costs, particularly charter rates, which disadvantage longer distance transport,” Dr Bethune concluded. The full Energy Quest report can be found here.